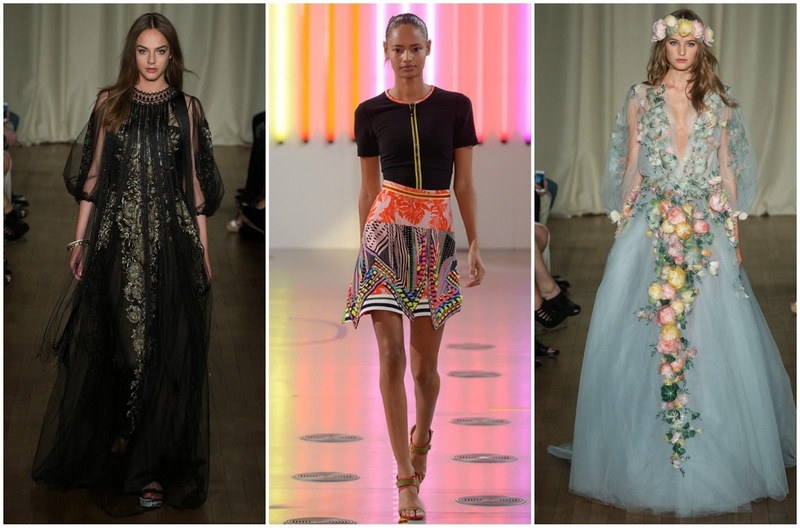 LONDON FASHION WEEK SS15 || FAVOURITE LOOKS | RAWR BOWS. 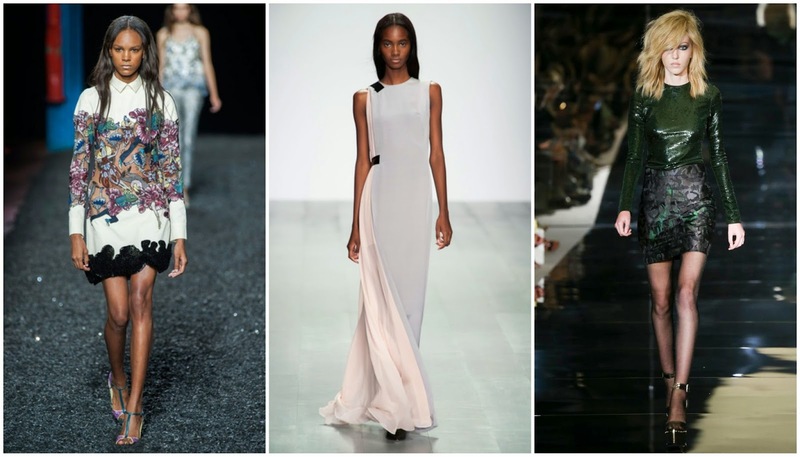 As all the fashion weeks, this was amazing and we got to see the trends awaiting for us in spring and summer which only makes me even more excited for summer, as if I wasn't excited enough even though summer 2014 is not over yet. Did you watch any fashion show? Which collection was your favourite?